Carey came to us with her sisters, Casey and Kelly, from the Virden Vet Clinic. She is a cuddly and playful. 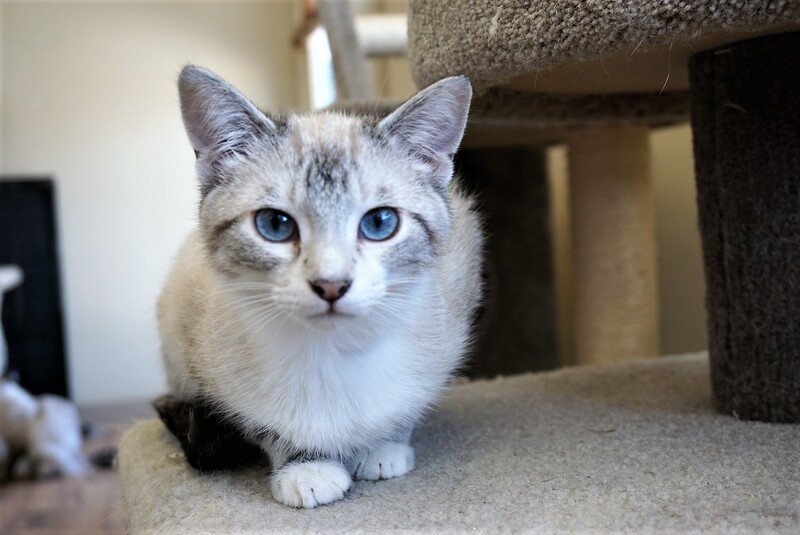 If you would like to meet Carey, you can visit her at our adoption centre at 38 Barberry Road.